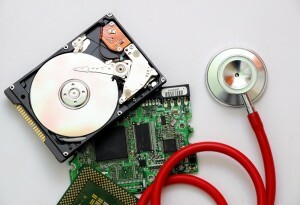 When your mechanical hard drive fails or when your system goes corrupt, your data can disappear. If you’ve had it happen, you know how it can ruin your day. We will help you when disaster strikes! We offer data backup solutions to prevent data loss, and we provide data recovery if you’ve already experienced a data disaster. If you rely on your data, a loss can be stressful. You may need your data for work or daily life, and you have to regain access quickly. We work efficiently so that your data is recovered and back in your hands as soon as possible. Recently, we recovered data from a Droid cell phone that was in a lake all summer for a client. Testimonial above was posted as a review to the Jnology Facebook page. Here’s a article that may be of interest we put together about Hard Drive Failure & Causes of Hard Drive Failure. Stop by the about page for more information about us.